Utah’s reputation as one of the healthiest places to live is finally starting to make national waves. In 2015, only the second-ever American “Ninja Warrior”, rock climber Isaac Caldiero, hailed from Salt Lake City. Adding further to Utah’s athletic reputation, if it were its own country, it would have ranked 10th overall in the 2014 Olympic Winter Games medal count, with 13 Olympians either native or training on the Wasatch Mountains. 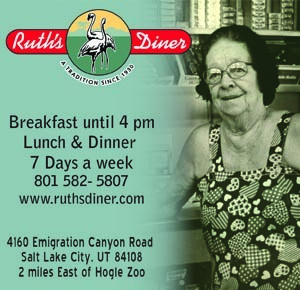 With such athletic promise, Utah seems like an ideal landscape for any small business in the fitness industry, but for a long time, resources were surprisingly limited. Former U of U football player Dallin Rogers, and current MBA student at the David Eccles School of Business, saw this recent momentum and decided to create more exposure for the local fitness business. In 2015, he founded Utah’s premier fitness expo: FitCon. 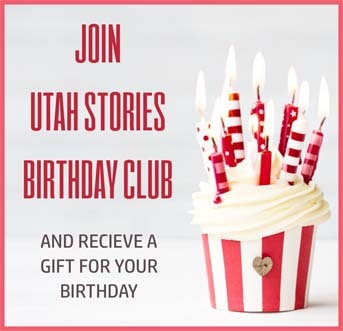 The event aims to bring together roughly 180 local businesses to an audience of over 20,000 Utahns. “I wanted to make sure that Utah simply gets the respect it deserves,” Dallin says about why he felt inspired to found the project. 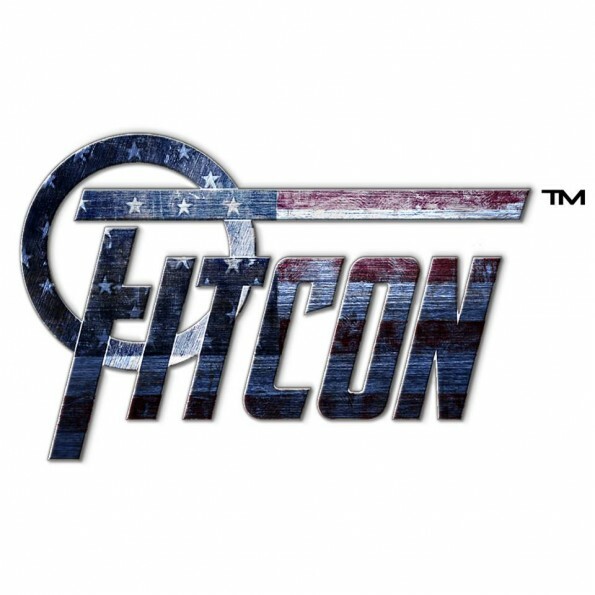 The 2016 FitCon will be held April 29 and 30 at the South Towne Expo Center, will be a megathon of health and wellness seminars, as well as 15 different sporting competitions all at one time. From MMA fights, strong man lifting, CrossFit, boxing, power lifting, and break dancing, there will be something to appeal to anyone’s fitness interests. “But my primary goal has always to help local fitness business succeed and to put their product out to thousands of people,” Dallin continues. A native Northern Californian, Dallin has come to be a Utahn at heart, and his push for local success doesn’t end after the last exhibitor tent shuts down. For the last three years, Dallin has been managing Aces Athletics in Lehi, a 32,000 square foot facility that’s been named Best of State six times. It’s through this experience at Aces that Dallin saw first-hand the struggle of many young personal trainers who had the passion and drive but lacked the business acumen needed to grow a sustainable clientele. As a result, Dallin has recently decided to take his FitCon mission and implement it further into the vision of an incubator and marketing company both aimed at fostering young entrepreneurs with a fitness business model. “We want to help develop a brand for local fitness companies and trainers. Too often people in this industry forget to run a clientele like a business. We want to help build resumes, credentials, websites, content creation, pricing models, etc.,” he says. The incubator and marketing company are expected to launch within the next couple of months. After being named one of the healthiest states consistently for the past three decades, it appears Utah’s athletic and fitness industry has found a voice.